The hostel is a three story building located close to the train station. 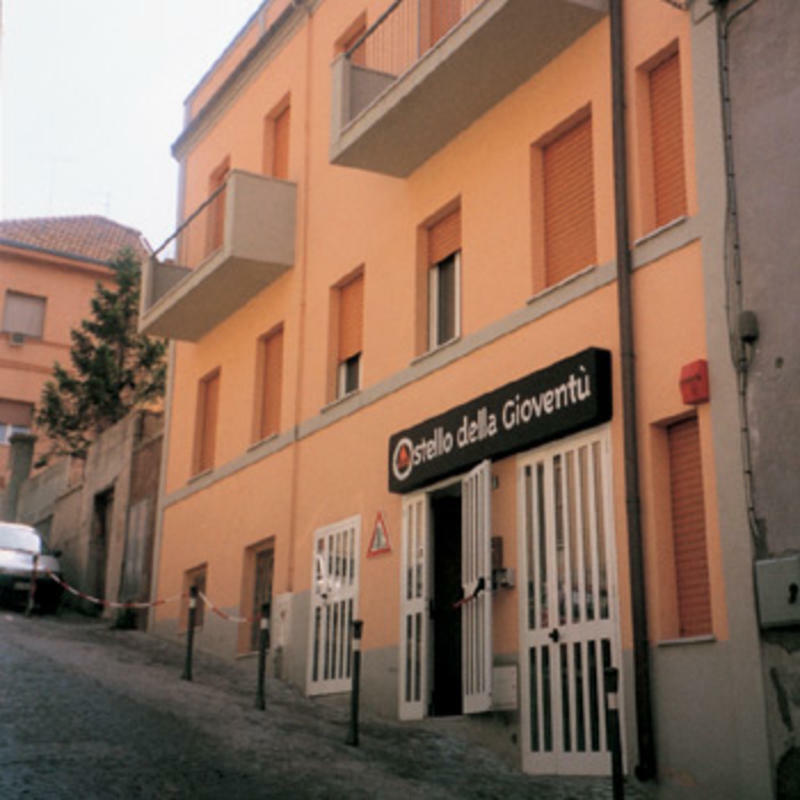 In a quiet street, our hostel is in the right position for reaching every site of interest of Ancona and neighborhood. Not so crowded, but comfortable with nice people speaking in english, everybody can have a relaxing and fun stay in Ancona. Ancona is the city with the most important harbour on the Adriatic sea. There are daily ferry departures to Croatia, Greece and Turkey, but it's also a delightful place on its own, with different historical and architectural treasures. Two blocks away from the train and bus station, one km from the harbour, just few km from the airport.